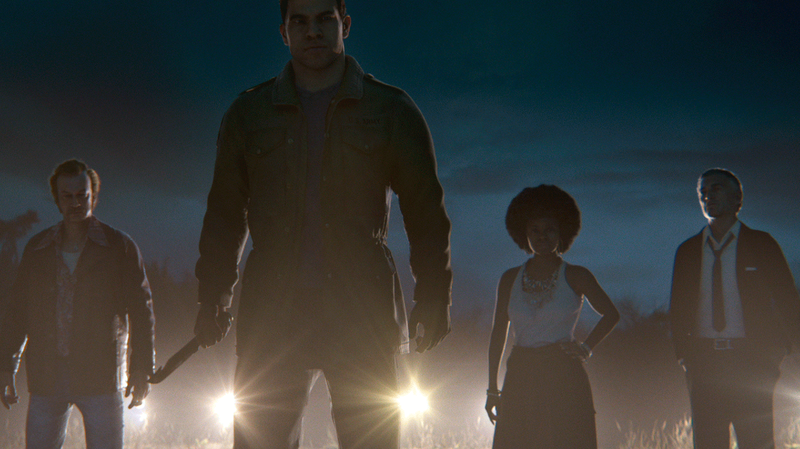 How 'Mafia III' Unflinchingly Tackles Racism With History And Raw Interactions : All Tech Considered Creators of Mafia III, set in a fictionalized Louisiana, took a documentary approach to confronting players with prejudice and bigotry of the 1960s South from the perspective of a black protagonist. 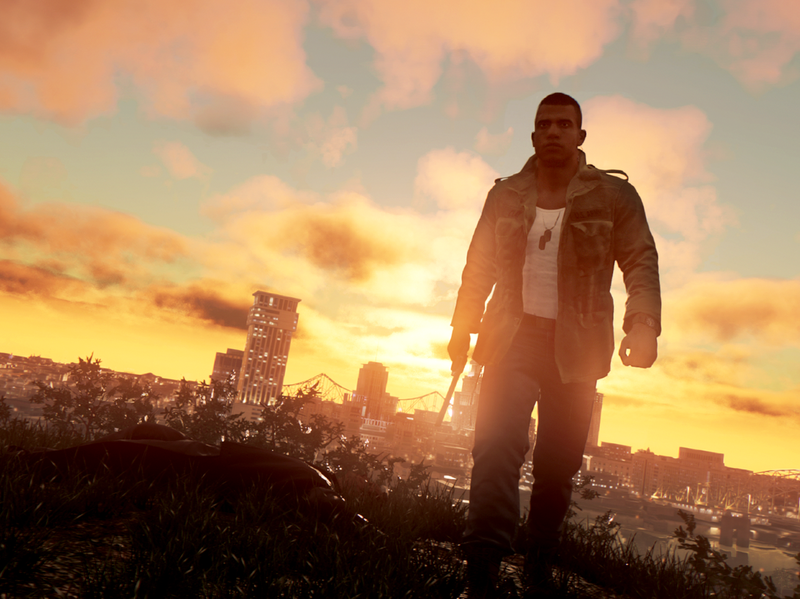 Lincoln Clay, the lead character in Mafia III, is a protagonist rarely featured by the gaming industry. 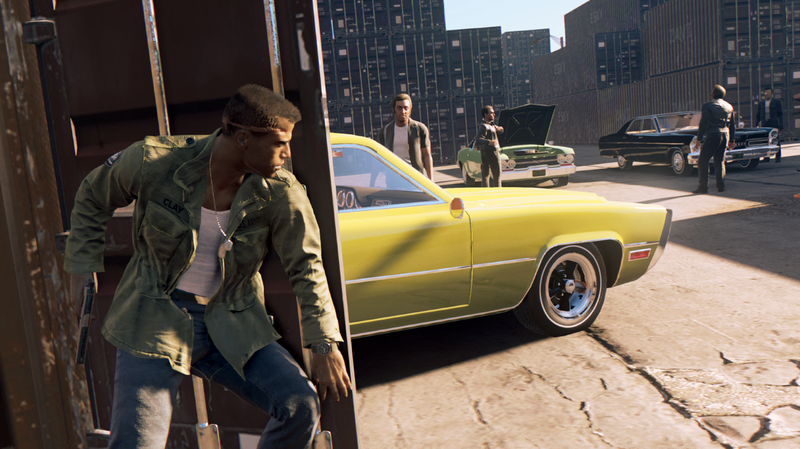 "One of the reasons why I came to 2K was because they're not afraid to take these kind of creative risks," says Mafia III creative director Haden Blackman. 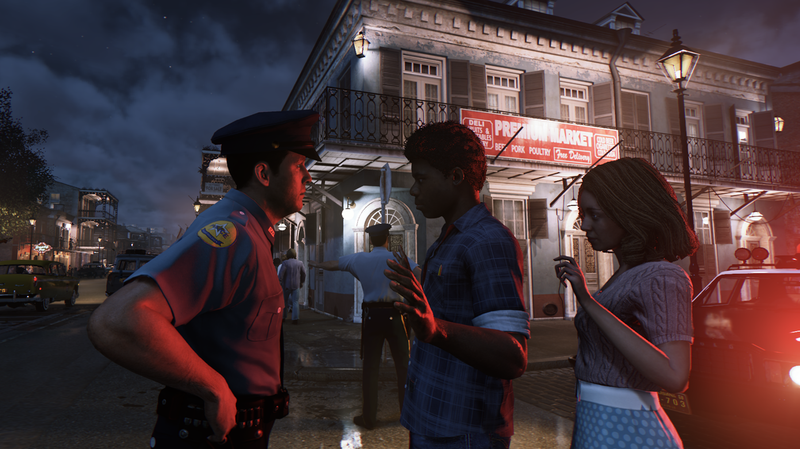 Throughout the game, players encounter instances of direct confrontations between law enforcement authorities and the black populace. Cassandra, the head of the Haitian mob, acts as a prominent decision-maker and immensely helps shapes Clay's narrative. 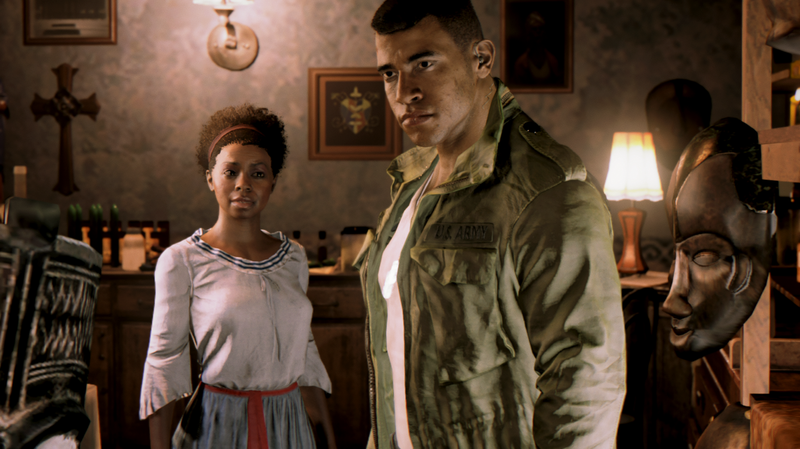 Mafia III protagonist Lincoln Clay and mob boss Cassandra (center) join a small group of other individuals of color from recent major games.